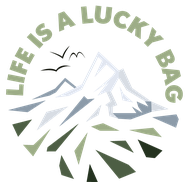 New York - TOP 10 Tips #2 - Life is a lucky bag! Last week I already posted a blogpost about New York. Read the first 5 Travel Tips for New York here. Since 10 Tips would have been too much for one single post I separated it into two and here's #2! 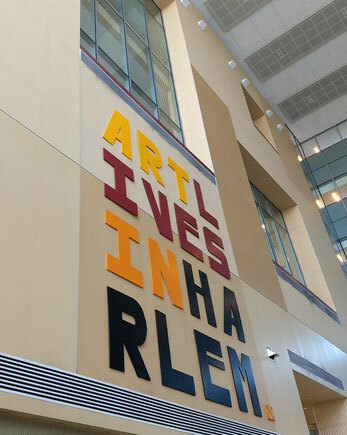 You should not miss the beautiful area of Harlem which is located in the northern part of Manhattan and which is a vibrant part of the city with lots of artists and a rich (jazz) music history. This is also where you will find the best Soul Food in New York City (according to our tour guide Lady Altovisa ;) ). Harlem was originally built as an area for the elite of New York: that's why the streets and pavements are really broad, so there is enough space for horse-drawn carriages or ladies in elegant dresses. Today you will still recognize this elegant style when you admire the historic brown-stone houses along the streets of Harlem! DON'T: Don't go to the big food and coffee chains. Harlem is suffering from exploding rental costs and you should better try to support local businesses! Top 10 Tip No. 7 - Take a night out in a Sportsbar! 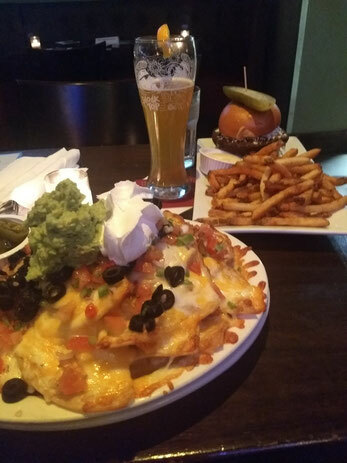 Do you like sports and enjoy some good bar food? How about a beer or another drink for a basketball or football match? If this sounds good for you, a night out in a real sportsbar is perfect for you! For me the hardest part in going out for lunch or dinner (or even breakfast) was to choose the restaurant/diner/café. New York is pretty overwhelming when it comes to food, but I think if you want to spend the evening with a lot if young people the area round about the New York University (NYU) will be perfect for you. 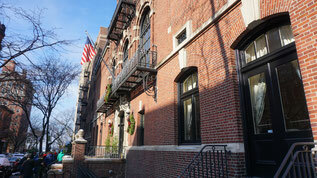 The heart of this area is the MacDougal Street, but don't miss on the parallel streets here. During my trip to NY I tried a lot if different restaurants and bars and my favourite sports bar was the Blue Haven on Houston Street. DO: If you know a local - ask for advice where to go! If you are travelling on a budget, check the Happy Hours and save some money! DON'T: Don't forget to tip the waiter! Tipping is more or less compulsory in New York (as nearly everywhere in the US) and especially students and small jobs rely on it! Top 10 Tip No. 8 - Go for an original American Breakfast! On most days during my stay in New York I went to a little café close to the place where we were staying. It was located in a calm area of Brooklyn and we started the day right with a very traditional New York-Dish: a Bagel. But sometimes, I love the "real" american breakfast: scrambled eggs, toast, potatoes and - oh my! - soft and fluffy pancakes drowning in syrup! 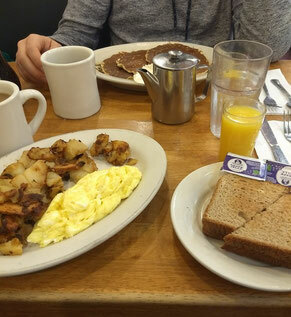 You can have a breakfast like this in a lot of places all over NYC, I highly recommend Mike's Coffe Shop in Brooklyn for a real traditional atmosphere and awesome coffee!! DO: Simply: have pancakes with syrup and sweet butter! DON'T: I'd recommend local stores instead of the big chains. The Staten Island Ferry is a wonderful way to see the Statue of Liberty. Additionally you can admire Manhattans Skyline from the water while having a boatride. So taking the Staten Island Ferry catches three things in a row! This ferry is a free (!) service and runs 24/7 on a schedule of around every 15-20 minutes. Just jump on board and enjoy the ride. You will have to get off the boat when arriving in Staten Island, but there is not a lot to do, so you can directly queue for the boat back to Manhattan. And by the way: the view you have on your way back from Staten Island to Manhattan is the view that some of the immigrants were able to enjoy when they arrived in New York. 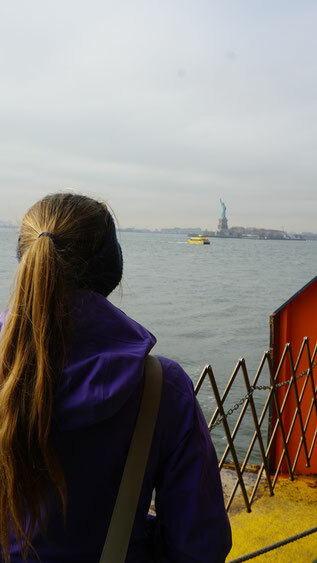 DO: Stay outside for a great view of the skyline when leaving Manhattan and be on the back of the boat for a less crowded view of the Statue when you go back. DON'T: Try to take pictures when inside the ferry. The windows are usually dirty and you'll waste time trying to take a good photo from here. Top 10 Tip No. 10 - Take your time, make a list! If you come to NYC, take your time! Before I go on a city trip I try to find out what I really wanna see and I make an actual list. Now check how many days you will have and for New York: try to limit yourself to 2-3 things per day. You'll see you will do more onn one day, but if you limit yourself, you won't get into a rush. No DO's and DON'Ts here ;) Just trust me and you'll have an amazing time! Don't miss the first of those two blogposts with the tips 1-5!